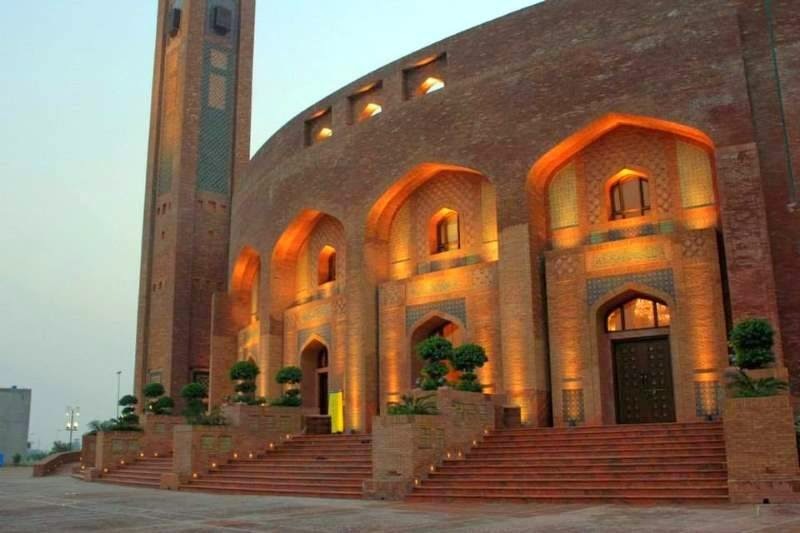 Lahore is famous for several reasons and one of those reasons is its amazing buildings. 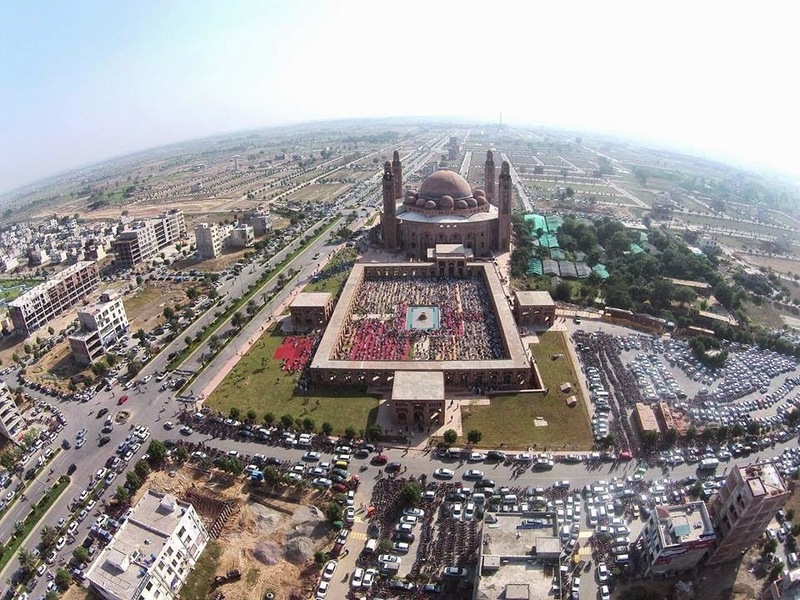 the latest addition to these buildings is Grand Jamia Masjid of Bahria Town Lahore which is Inaugurated last month. 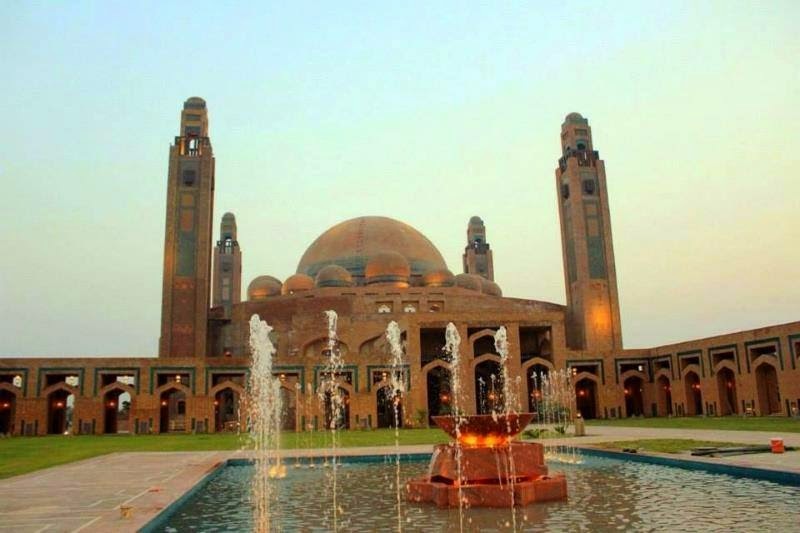 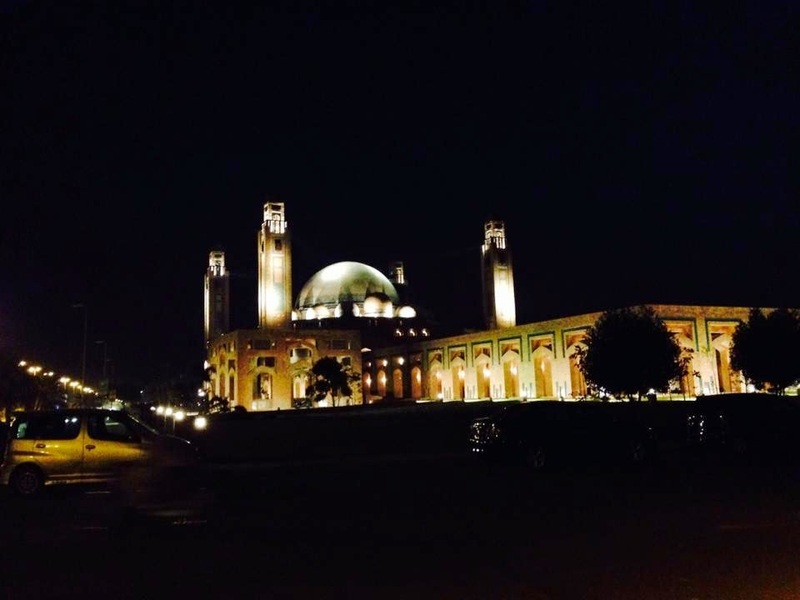 Its 7th largest Mosque of the world and designed by Nayyar Ali. 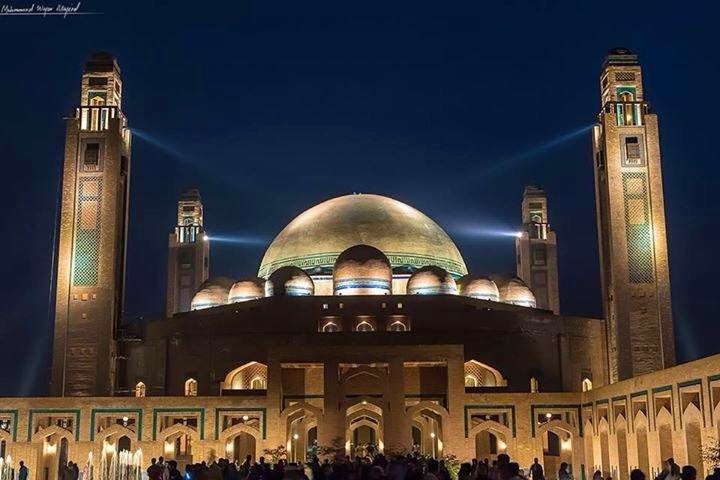 Its beauty will attract you for sure.